The past month turned out to be eventful for the Pitmen. 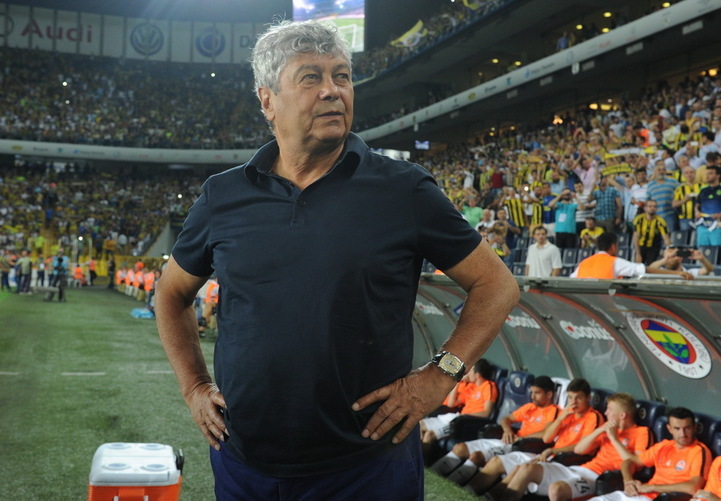 The charges of Mircea Lucescu won the domestic Super Cup, claimed two domestic league victories and played their opening Champions League game. We bring you a selection of highlights from the Orange-and-Blacks’ life in July.